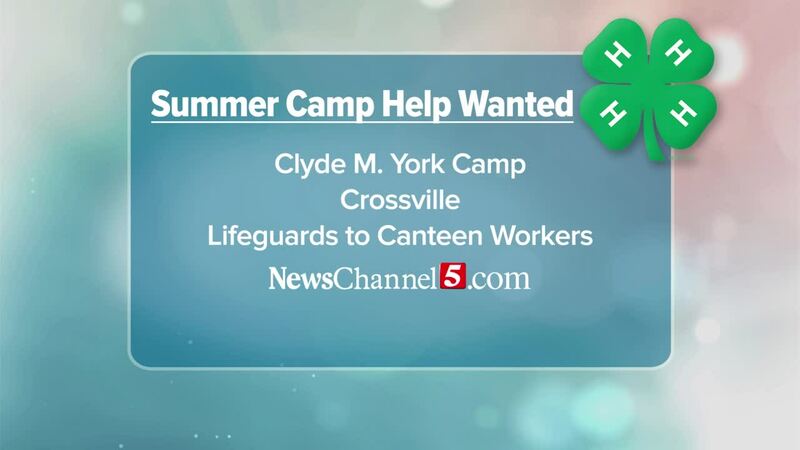 4-H and the UT Ag Extension Service is hiring 2019 summer camping season! If you are or know someone that is 18 years or older, loves working with youth and loves to spend time outdoors, then send them our way! Working at summer camp is truly a life changing experience! Please visit http://tiny.utk.edu/clydeyorkapp to apply.